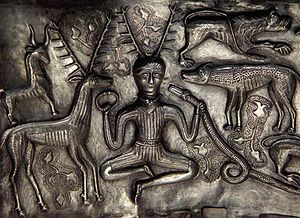 This entry was posted in Goddesses and Gods and tagged celtic, Celtic pantheon, Cernunnos, Deer, Gundestrup Cauldron, Horned God, Lord of the Animals, Wild Hunt. Bookmark the permalink. ← Our Etsy Shop is Open!